A biomass and fuel solution to suit your needs. Here at Chip Chip we can help you in choosing the best biomass solution to suit your needs. Here is an example of a double decker solution where the client had some space restrictions. So the fuel store simply went on top. 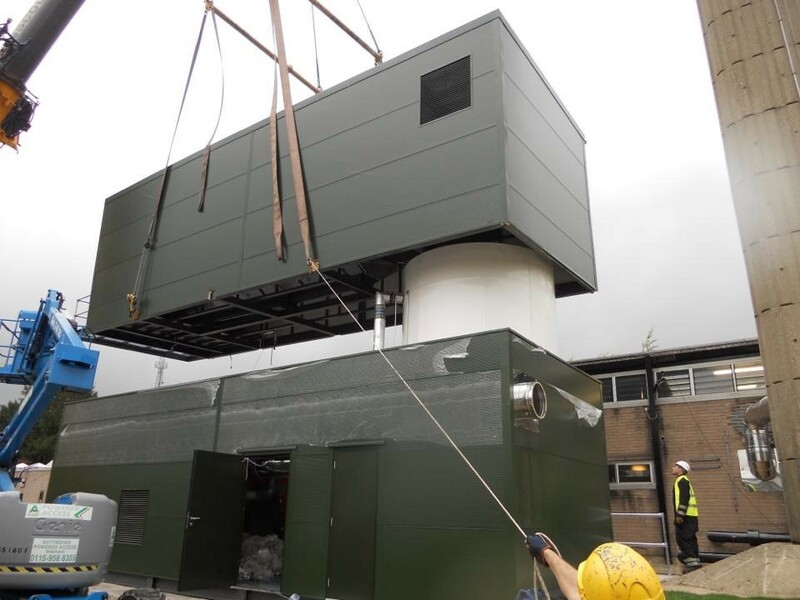 This is a Green Heat Module installed by the leading UK biomass installer Wood Energy Ltd. Always thinking outside the box.